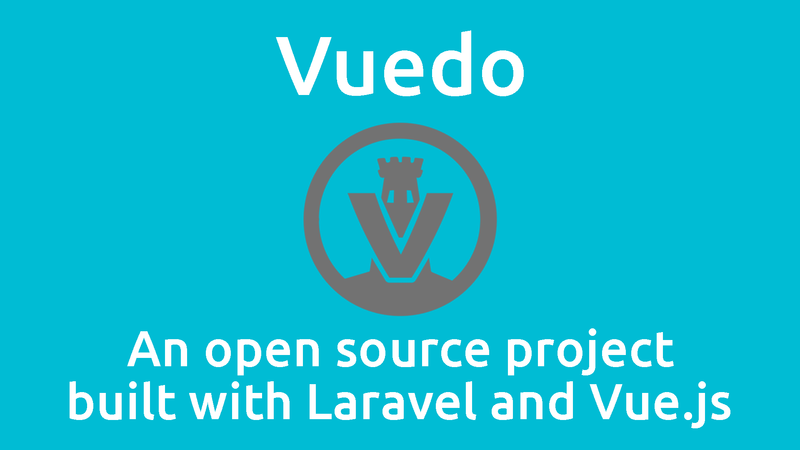 Vuedo is a live example of how everything works together. The back-end is built with Laravel and the front with Vue. A lot of libraries have been combined to develop Vuedo, an open source bloging platform. You can find the official announcement along with a technical description on dotdev.